Get in touch with Turner & Pooch Dog Training to learn more about how we can help you with your dog! Like Turner & Pooch on Facebook! 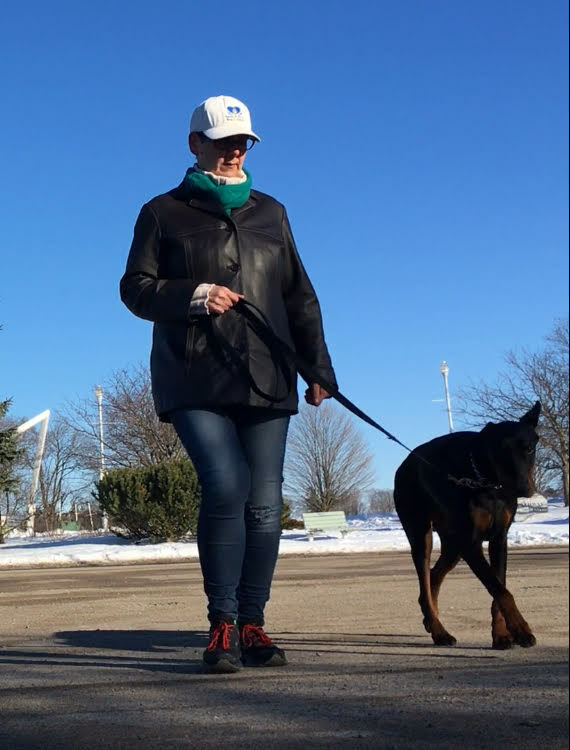 Ineke is a dog trainer in Peterborough, Ontario, Canada helping people train and learn about their canine companions.